Test Suspension is the most powerful water based oral testosterone stimulating preparation commercially “available”. 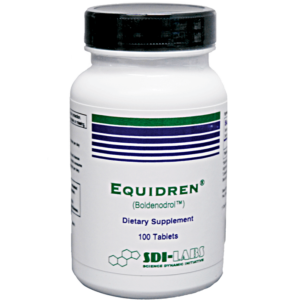 Many users report of dramatic muscle growth, hardness, increased strength, improved mood and enhanced energy levels. Test Suspension contains the active ingredient of Supratestin Depot™, which is a refined proprietary composite of pro-testosterone agents that may greatly promote heightened testosterone blood levels after oral administration. 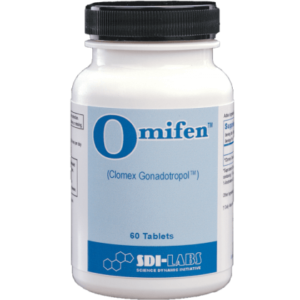 Use of omifen at the cycles completion is recommended to restore the hypothalmic/testicular axis to normal levels. Muscle gains with “suspension” are being reported unusually high yet extremely solid. Suspension has virtually no capacity to aromitize into estrogen, which may prevent side effects such as water retention and bloating. 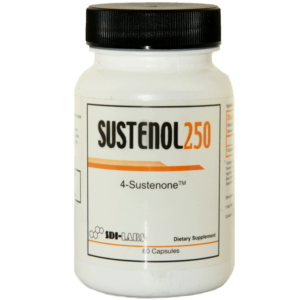 Suspension has an extremely high affinity to bind to multiple types of myocytic steroid receptors. Due to this action, strength increases are reported extraordinary. Powerlifters and strength athletes seeking higher lifting totals may optimally use Test Suspension in their cycles. Needless to say, many lifting records may be broken as a result of using of this product. Suspension has a special applicator, which is used to draw out the desired dose. It is orally administered and held in the mouth for 60-180 seconds before swallowing. This specialized oral infusion testosterone assimilation system enhances absorption and will promote enhanced digestion to a large degree. 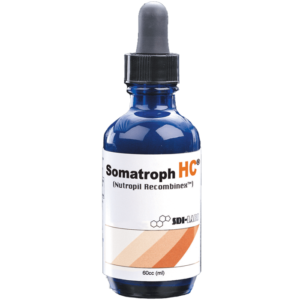 This product pushes the boundaries of OTC performance enhancement technology with its incredible ergogenic efficacy and delivery method. 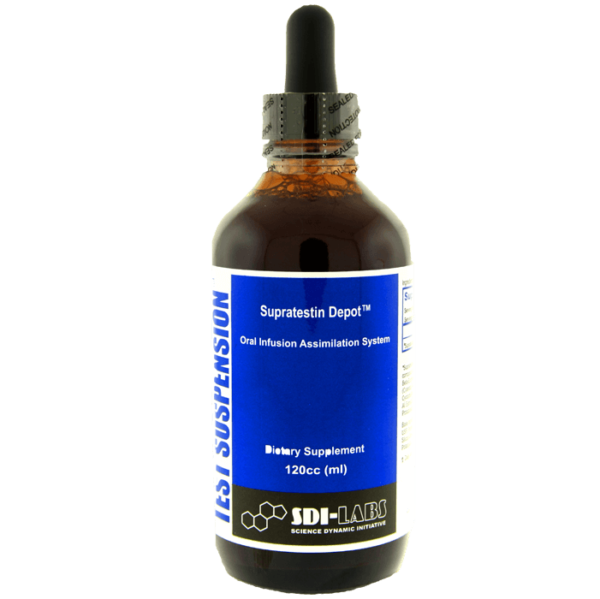 Test Suspension is an extremely potent and highly recommended multi-purpose anabolic agent. – INCREDIBLE MASS & STRENGTH GAINS! TEST SUSPENSION on the market!